His name is Jocques but you can call him “Joc”. 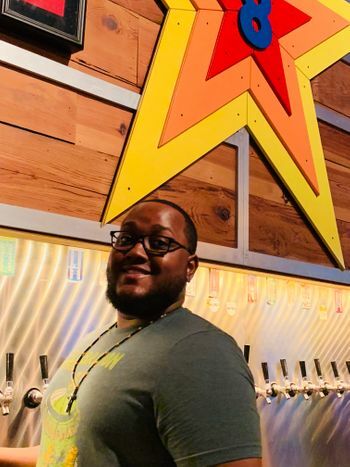 Here at 8th Wonder he can be found serving fresh brews with a big smile on his face. Besides beer, Joc loves music and is an avid sports fan.